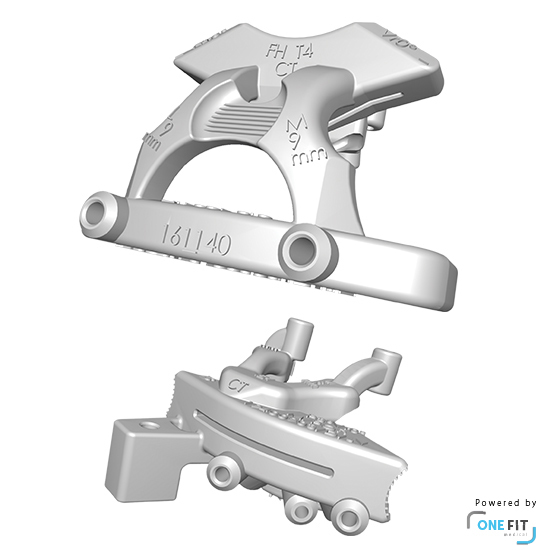 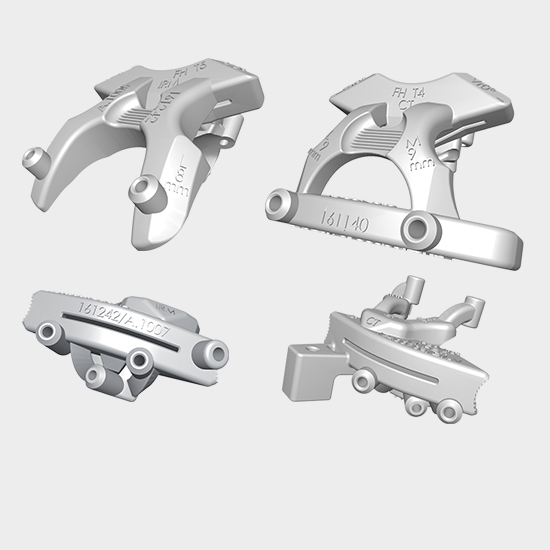 Customised cutting guides for FHK total knee implants created from the patient’s MRI or CT scans. 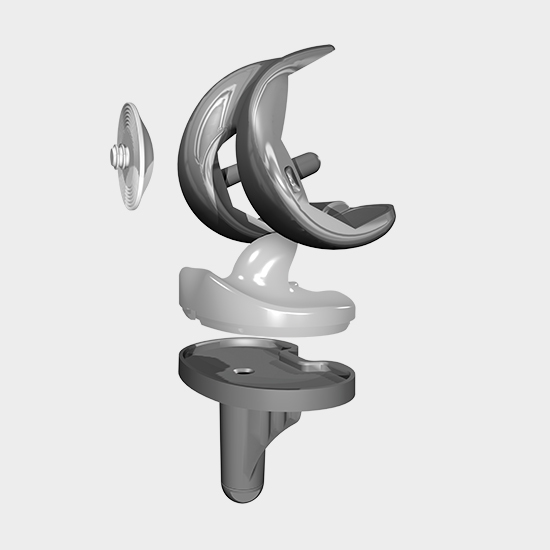 The Only You system is sterile, for one-time use, and complements the FHK instrumentation. 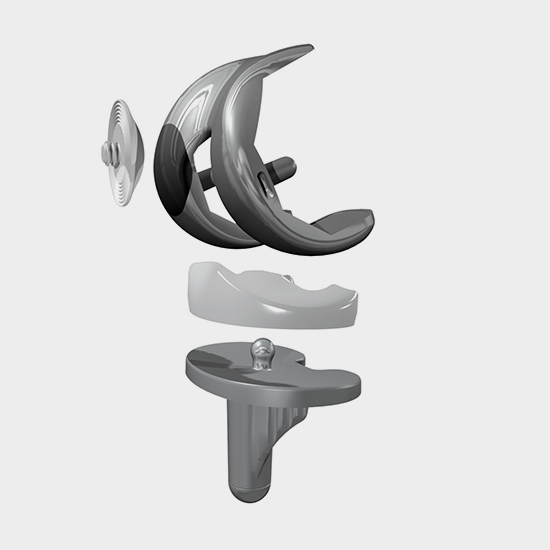 The Only You system is specific to each patient; the surgeon implanting the FHK knee uses these guides for the femoral and tibial cuts following personalised, 3D digital preoperative planning of the procedure. 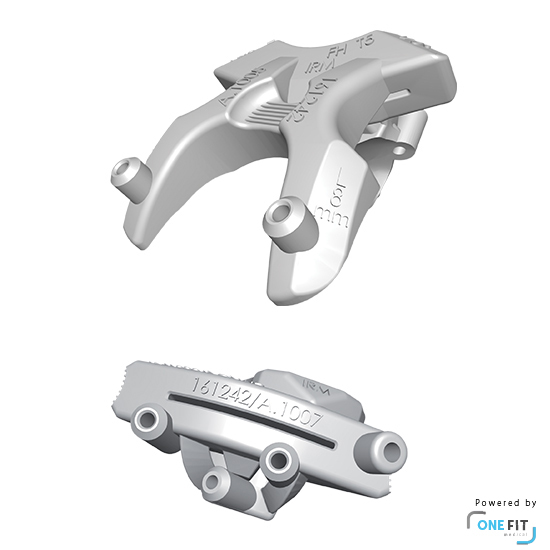 The Only You system is single-use and complements the FHK instrumentation.